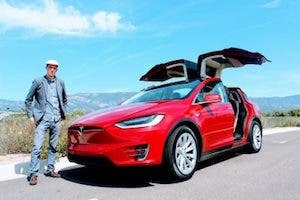 Those sounds you heard a few days ago were a collective sigh of relief from many automakers and electric vehicle advocates when the US Congress passed new tax legislation that also kept the federal electric vehicle tax credit intact — a tax credit of up to $7,500 for any US taxpayers who buy a new electric vehicle*. Many Tesla Model 3 reservation holders who live in the US are hopeful that they’ll be able to benefit from the tax credit. In short, probably yes — you just may not receive the full $7,500 credit amount, but one of the two lower amounts of $3,750 or $1,875. 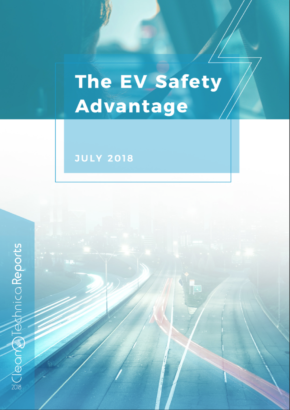 So, how many US reservation holders will potentially be able to take advantage of the EV tax credit? 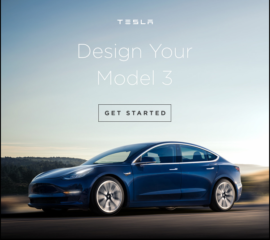 After December closes, Tesla will have sold around an estimated 161,500 vehicles in the US (estimating 1,500 Model 3 deliveries in 2017), leaving about 38,500 to reach the 200,000 threshold that starts the tax credit phase-out process. If the company delivers nearly 40,000 (or whatever the final number needed is) in Q1 of 2018, then the full $7,500 tax credit is available through Q2 of 2018. 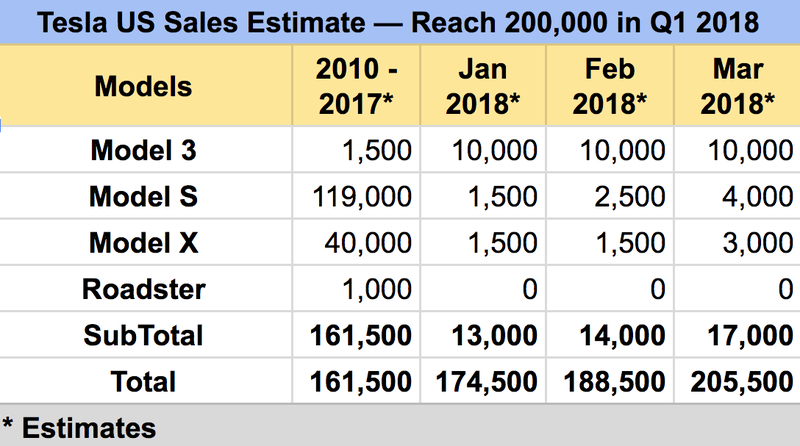 An aggressive but not unrealistic estimate for Q1 2018 Model S and X deliveries in the US is about 14,000 units. 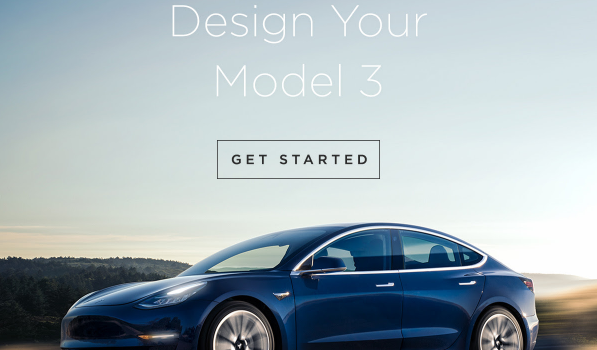 This would mean that to trigger the start of the phase-out process in Q1, Tesla would have to deliver from January 1 through March 31 nearly 25,000 Model 3s, an average of 8,333 per month. While we obviously don’t know December production volume yet, it is most likely in the 750–1,500 unit range. I’m using an estimate of about 750 for my scenarios, which brings the total to date to roughly 1,500. 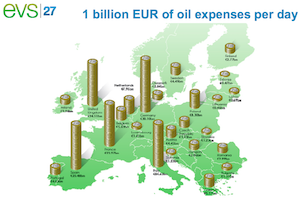 If, however, we take a more conservative estimate of production, such as: an average of 2,500 per month in Q1, Tesla would fall well short of 200,000. It is impossible to predict at this point which scenario might come true, but we can assume with pretty strong confidence that Tesla will reach 200,000 deliveries in either Q1 or Q2 of 2018. 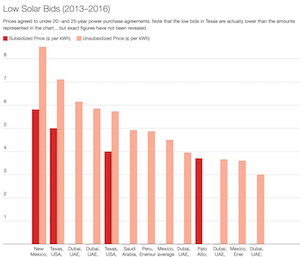 Below are what those scenarios mean in terms of the phaseout by quarter and the amount of tax credit. Once the 200,000 threshold is reached, there are no caps on the number of available credits. 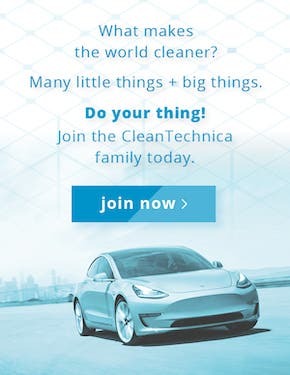 The only limit is how many EVs a company can produce and sell each quarter until the phaseout ends. In the case of Tesla, the phaseout and credits will end completely in either Q2 or Q3 2019. On November 1, Tesla said it expects to build 5,000 Model 3s per week by late in the first quarter of 2018, instead of the original target of December 2017. 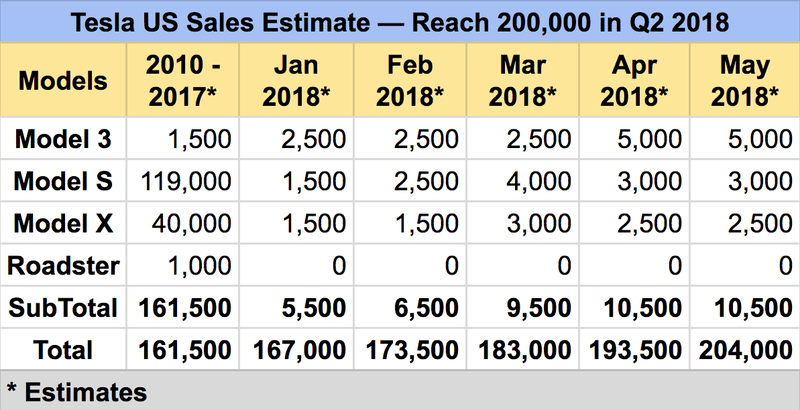 Assuming that Tesla reaches 200,000 in US sales in Q2 of 2018, the full $7,500 would be available through Q3 2018 and end completely at the end of Q3 2019. If we look at 3 production/delivery scenarios of 5,000, 10,000, and 20,000 per month — an estimated 105,000, 180,000, or 330,000 buyers could take advantage of one of the levels of the tax credit. The last apparent official update from Tesla on number of reservations was during the Q2 2017 earnings call, where the company reported 455,000 worldwide reservations. It is reasonable to assume half to two-thirds of the worldwide reservations are from US residents, meaning a range of about 225,000 to 300,000. The Model3Tracker site (first covered by Kyle Field) currently estimates 223,319 Model 3 reservations from US residents. 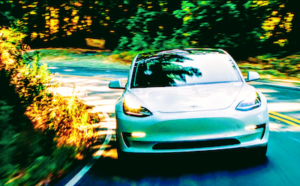 Net, net: If — and of course it is a big if based on Tesla’s historical and current production volumes — the company can achieve its promised level of 20,000 Model 3s delivered each month, then potentially every US Model 3 reservation holder would be able to benefit from the federal EV tax credit. And on that note and gift, Happy Holidays! *Taking advantage of the tax credit requires having that much federal tax liability in the tax year that you buy the car. The credit cannot be carried over to the next year if you don’t have $7,500 tax liability in the year you buy the car.